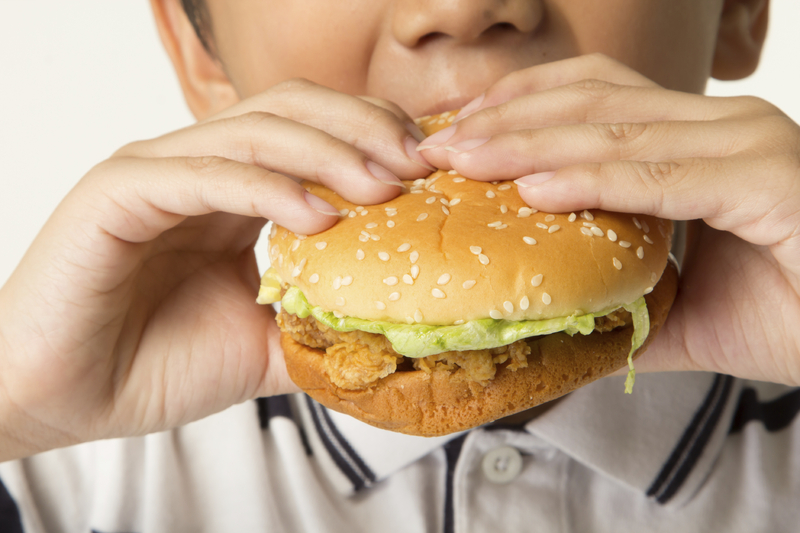 Soothing your kids with food may stop the tears in the short-term. But researchers warn it can lead to unhealthy eating patterns long-term. Parents who are “emotional feeders” can encourage “emotional eating” -- a habit linked to weight gain and eating disorders, the Norwegian-British study found. Perez-Escamilla said parents should soothe upset kids by understanding and responding to their problems -- say, a wet diaper -- instead of offering food as a first response, he said.